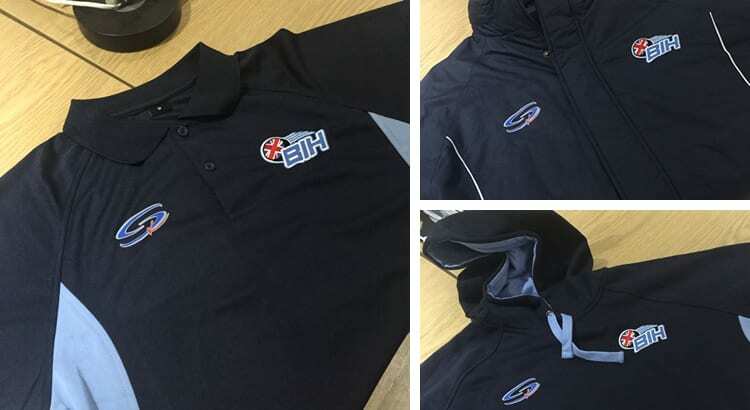 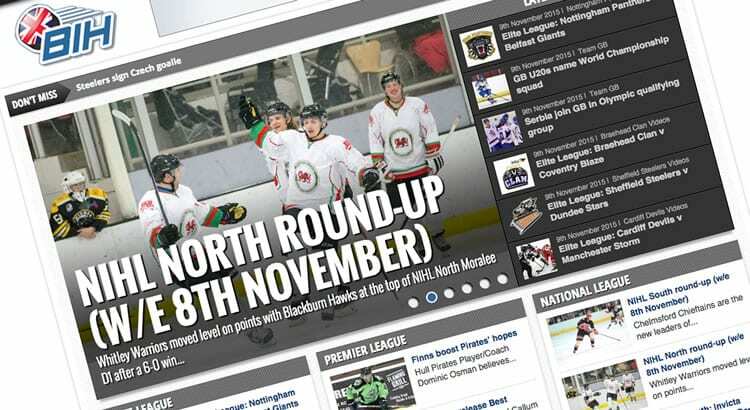 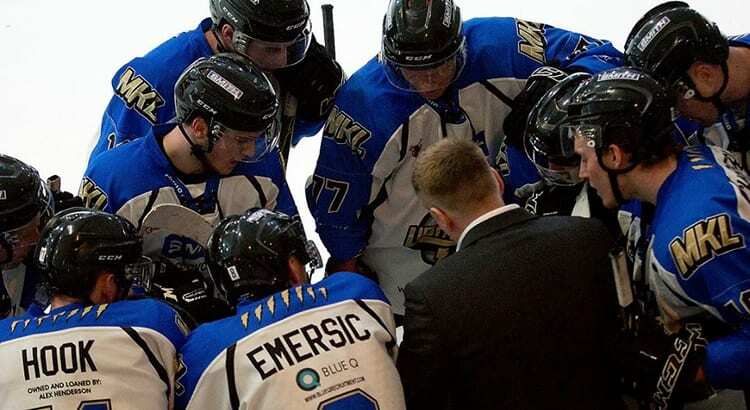 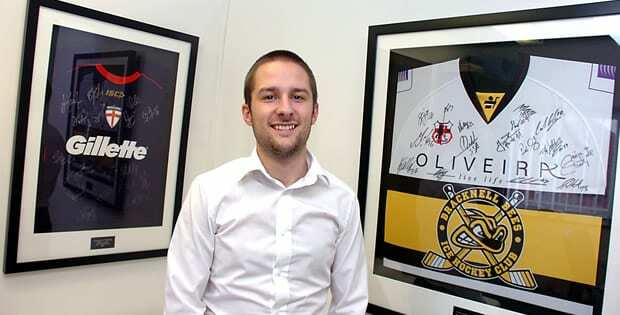 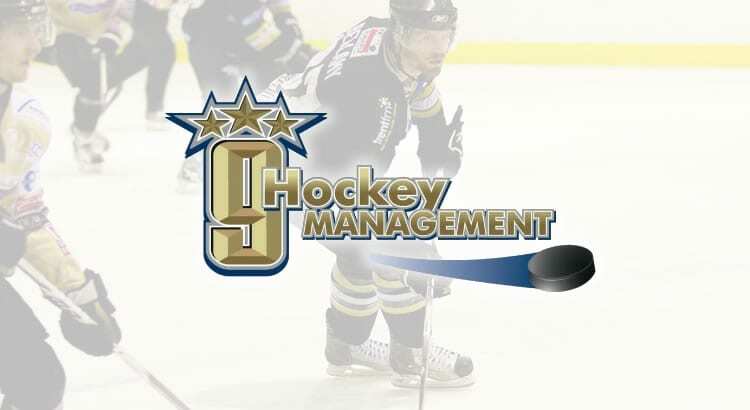 A brand new responsive website has been launched for British Ice Hockey, one of the sites JDG owns and operates. 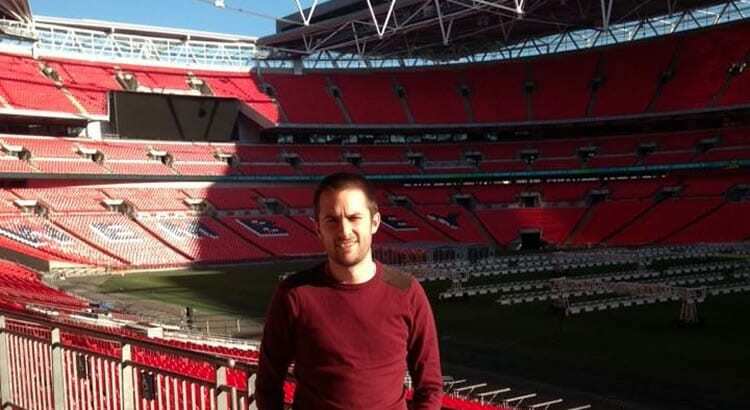 My sporting year started on January 11th, the latest I’ve first attended a live game in a calendar year since 2007. 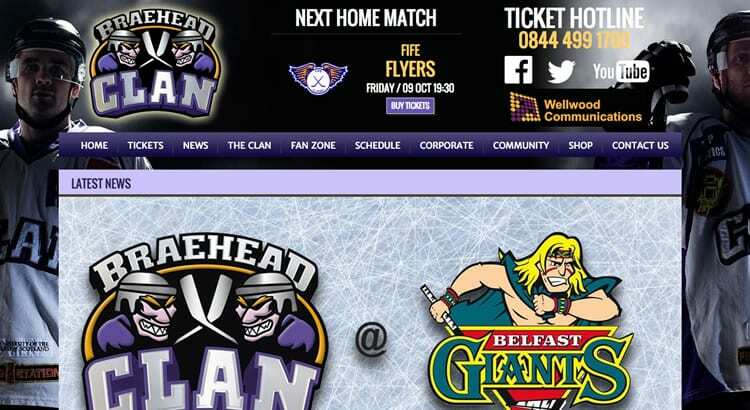 We are delighted to announce the launch of The Braehead Clan’s exciting new look braeheadclan.com.